The present work shows that currently there is a widespread presence of LNCS and added sugars in many food and beverage groups commercialized in Spain. LNCS were present in diet soft drinks (100%), “other sweets” (89%), soya drinks (45%), and yogurt and fermented milks (18%). Added sugars were present in sugar soft drinks (100%), energy drinks (96%), sports drinks (96%), bakery and pastry (100%), chocolates (100%), ice cream (100%), breakfast cereals/bars (96%) and jams (89%). Main LNCS were acesulfame K, aspartame, cyclamate and sucralose. Sucrose, dextrose, glucose-fructose syrup, caramel and honey were the main added sugars. It is relevant to identify LNCS in food and beverage products as the European regulation establishes that their consumption should be monitored and quantified in different population groups. 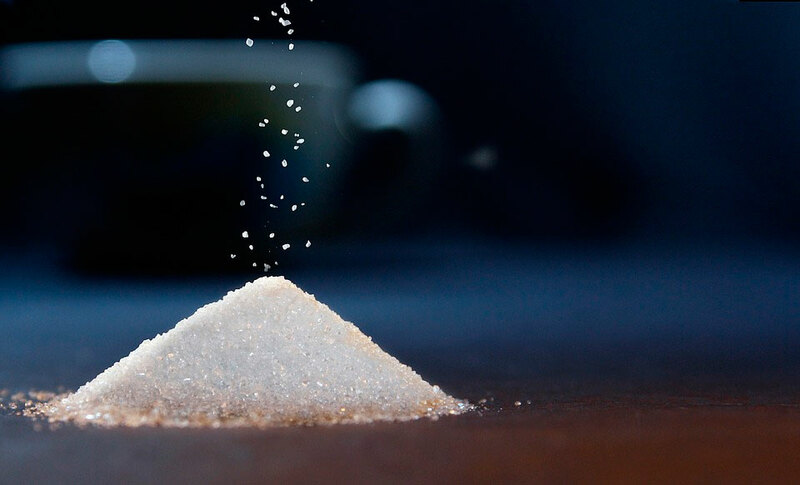 Moreover, added sugars contents should be reduced to meet public health guidelines and key products that contain them could be monitored for reformulation as well. This is the first work conducted in Spain to identify, examine and describe the presence of added sugars and LNCS in main food groups consumed by a representative sample of our population. This information should be compiled in food composition databases to assess their consumption in nutritional surveys and monitor reformulation.